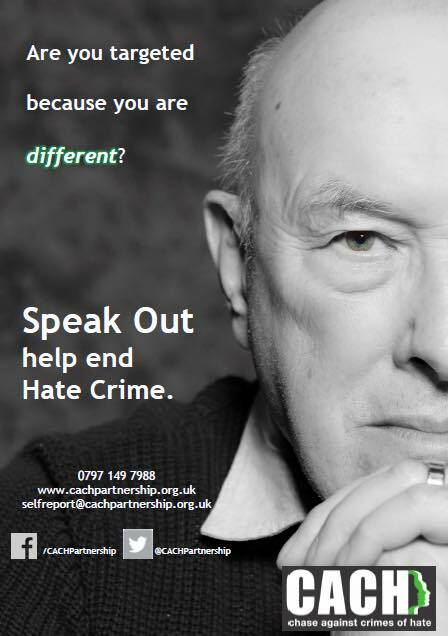 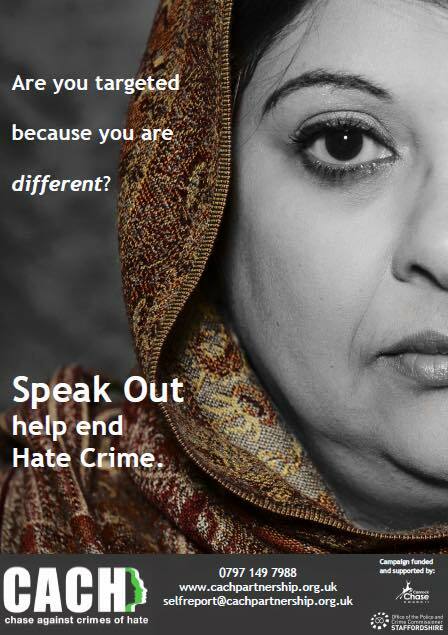 The purpose of the Hate Crime Awareness Week is to tackle Hate Crime issues by raising awareness of what Hate Crime is and how to respond to it, encourage reporting, and promote local support services and resources. 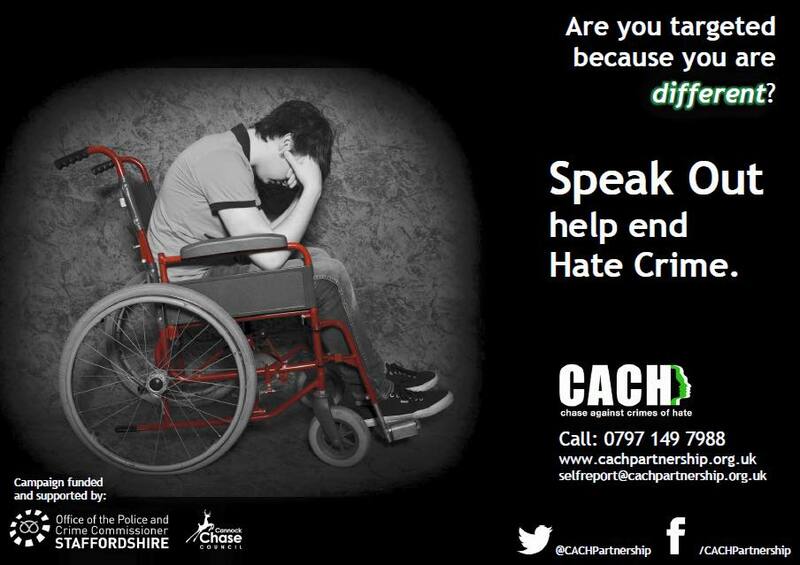 They want to encourage local authorities (Police, Council and others) to work in partnership with local groups and community organisations to host a series of Hate Crime Awareness Events throughout the UK and Abroad in the week leading up to the International Day of Hope and Remembrance for those affected by Hate Crime. 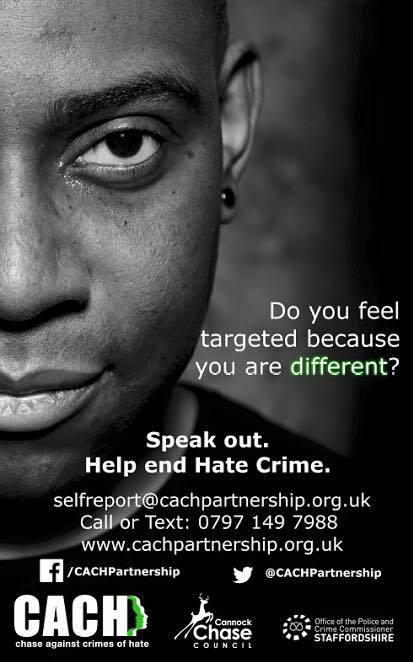 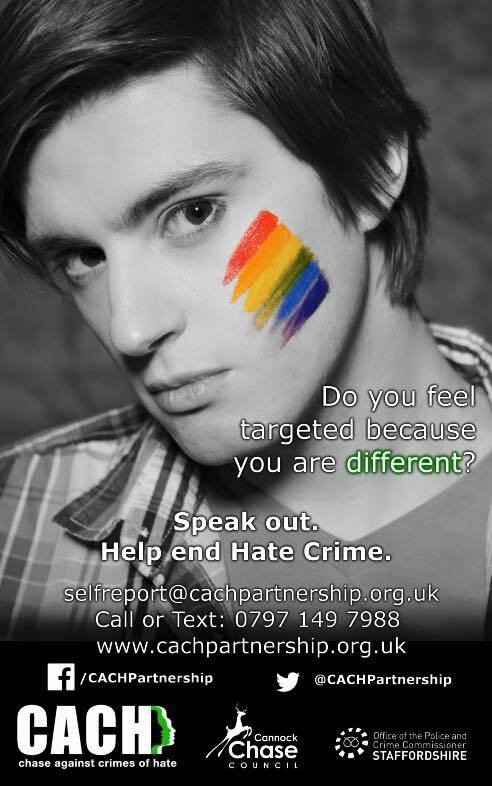 If you are targeted because of any aspect of your identity these organisations are here to support you.